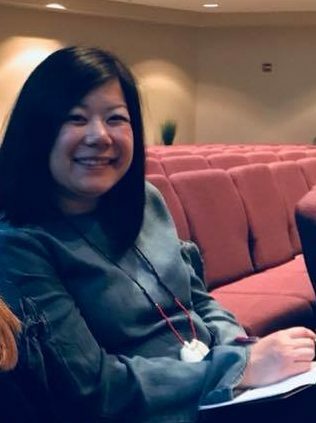 This is a blog, written by an Asian-American wife, mom, ministry leader, speech-language pathologist and part-time adjunct professor. I wear many hats, or as I prefer to say, shoes. Here I reflect on my life and share with you musings about how God has healed and redeemed me from hurt, identity crises, and believing lies. I get kind of raw and expose some ugly/uncomfortable parts of me in hopes that you will see Jesus in my, but mostly your own life.